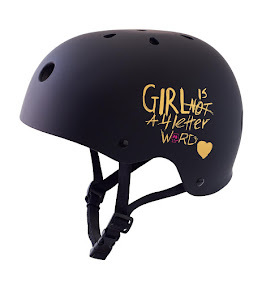 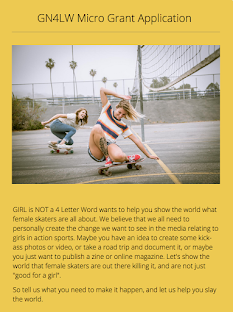 Girl is NOT a 4 Letter Word: The List of Female Park Skaters Invited To X-Games Qualifiers in Boise. 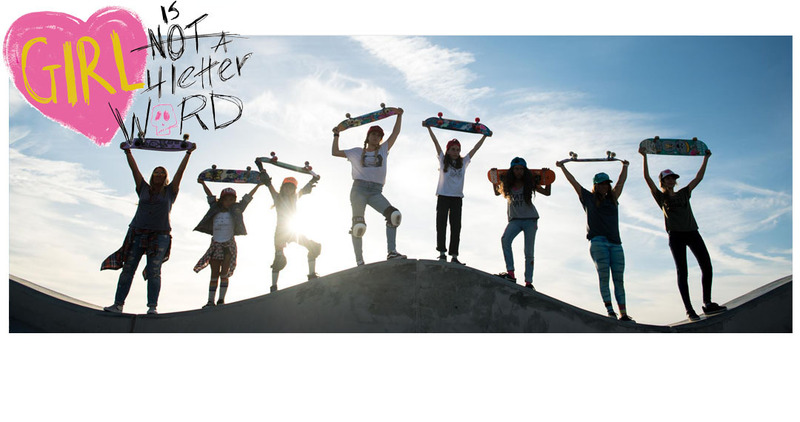 The List of Female Park Skaters Invited To X-Games Qualifiers in Boise. 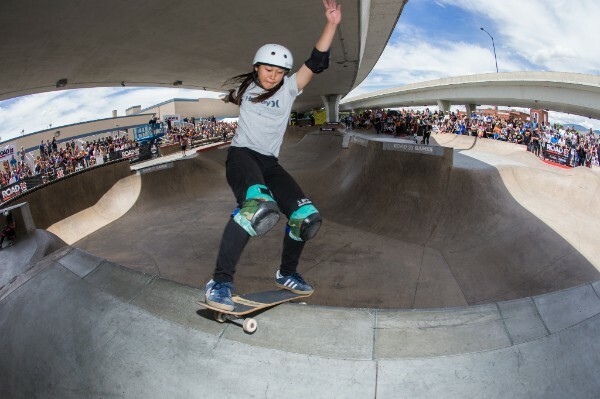 The world’s top Skateboard and BMX athletes have been invited to the Road to X: Boise Qualifier, taking place June 15 - 16 at Rhodes Skate Park. 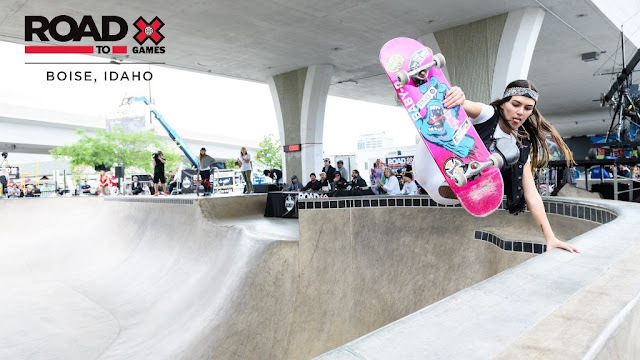 The Park events serve as an official qualifying event for the X Games Minneapolis Park competitions. 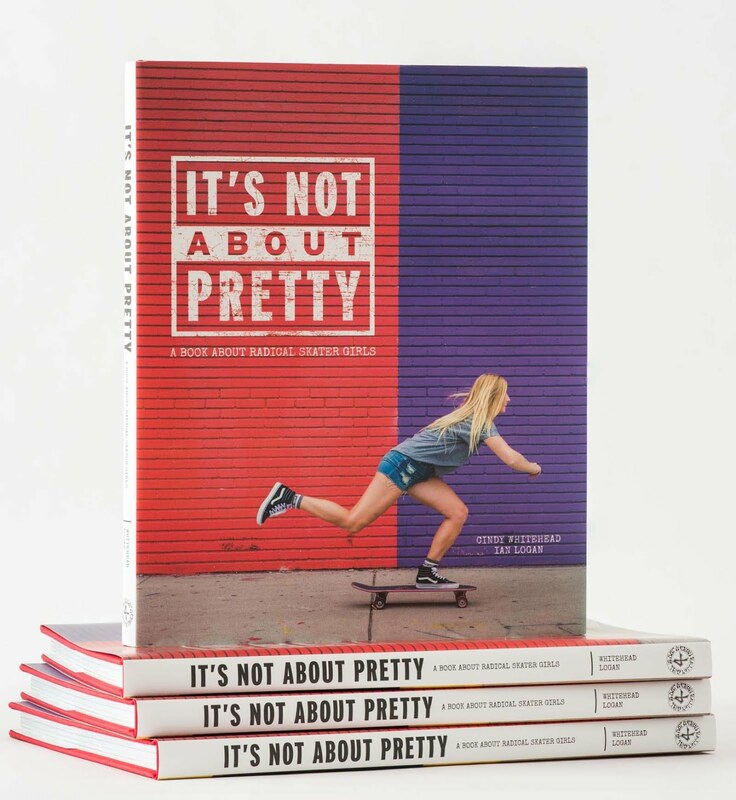 The top four Women’s Skateboard athletes, not already invited, will qualify into the X Games Minneapolis Park competition.